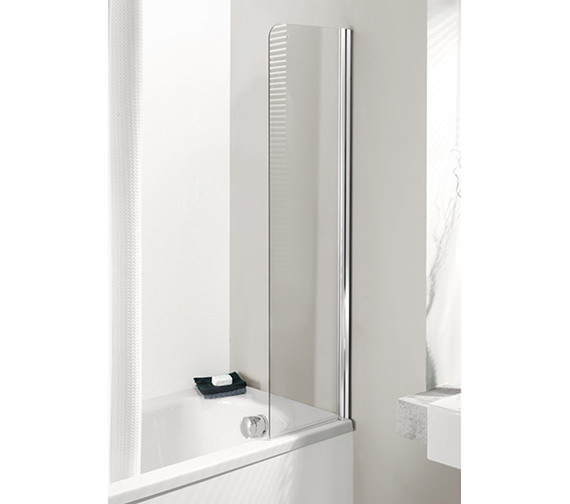 Slim and low profile the exquisite Fixed Bath Guard from Simpsons Supreme range makes a huge difference to your bathroom by preventing the floor from getting wet and slippery. 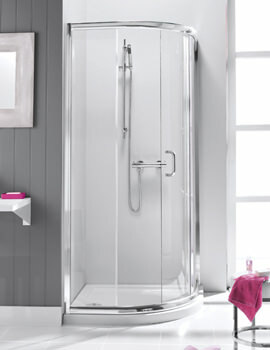 The frameless guard made from toughened glass has silver finish jointing and comes with adjustments for a perfect fit. 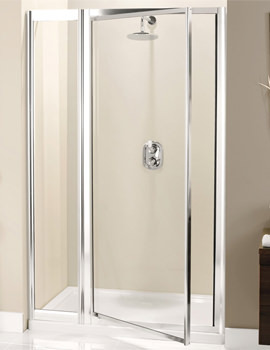 With a reversible design that facilitates universal fitting, it can be used in conjunction with a shower curtain, is guaranteed for a lifetime and can be ordered from our online store at an excellent price. This is made from anodised aluminium . This is a silver polished finish. Thank you for your enquiry. 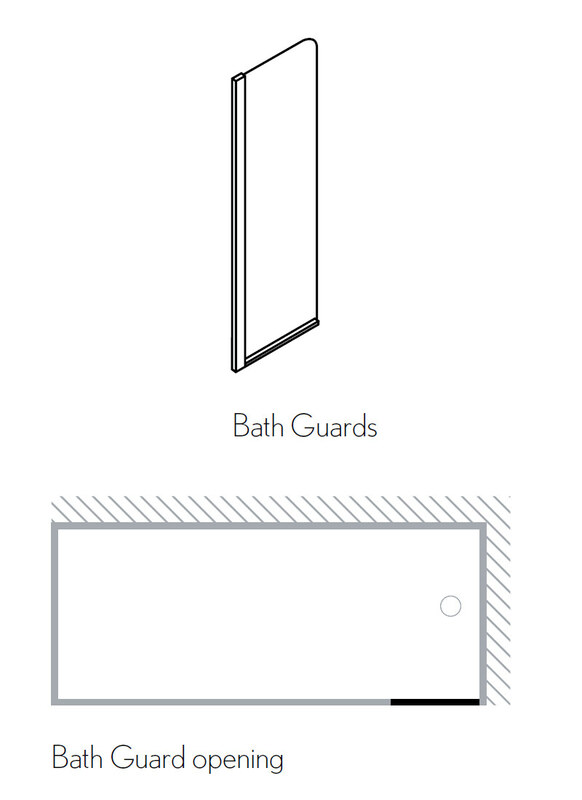 Supreme Fixed bath screen, unfortunately, doesn’t have any hinges, it fixes directly onto the wall from the profile. We have attached the fitting instructions to emphasize the fitting, which you can download from the Technical Tab above. 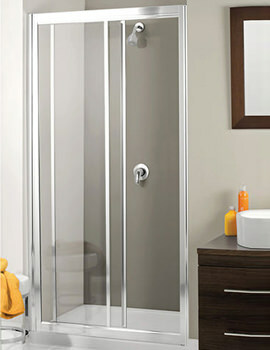 The Deluxe bath screen has hinges, however, it is moveable.